www.sageacq.com for more information on Lead-Based paint and Radon Gas and Mold Notices, Electronic Bidding, and EMD procedures. All properties sold ''As-Is'' without any guarantee or warranty by seller. FHA #263-440160. UI. Point of Sale results not in as of list day. All County required repairs to be at the buyers expense. Vacant. Please use Showing Time. 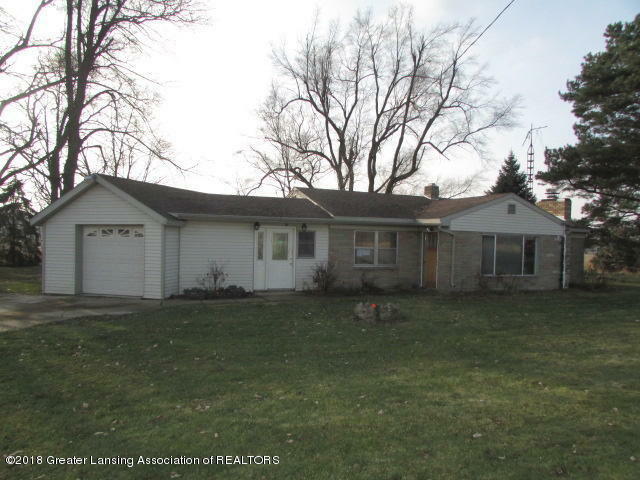 Lots to offer with this 3 bedroom home at a great price in the Mason school district. The living room is spacious and opens to a formal dining area . The kitchen is neutral and waiting for the personal touches. The lot has a nice country view. Less than 1.5 miles to downtown and less than 5 minutes to US 127 and shopping. Directions: Kipp Rd to Dexter Trail North to home.